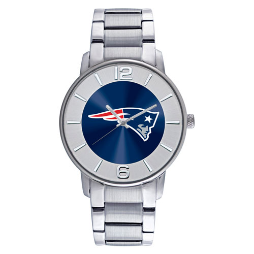 ﻿Welcome to Perella Jewelers - a family owned and operated business located in Melrose, MA since 1995. We are proud to serve the Greater Boston area and Eastern Massachusetts. We offer personal and friendly service making us an easy choice when it comes to quality, selection and service. Come see us at our location off Main St. in Melrose, MA with plenty of free parking. 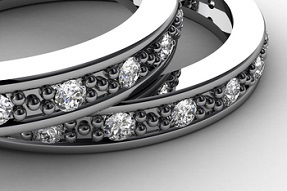 We offer some of the finest jewelry from the leading jewelry designers from around the country. 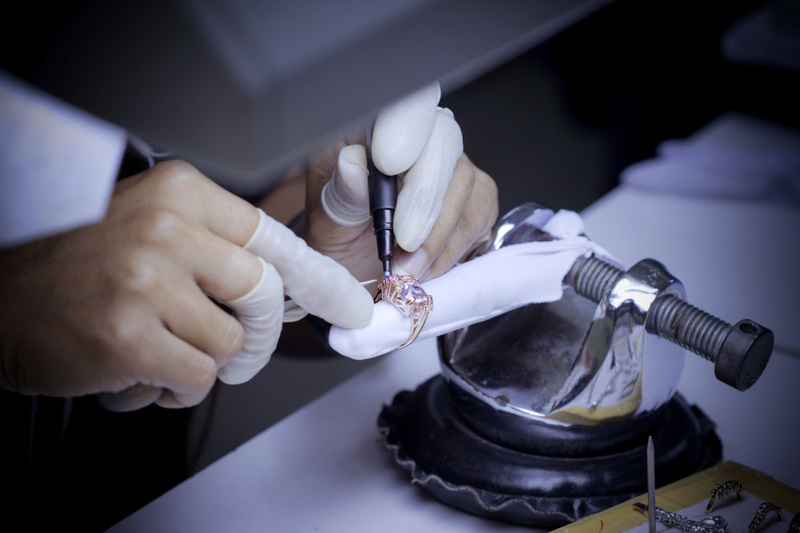 Whether you purchased from us or from another retailer Perella Jewelers can repair your jewelry. 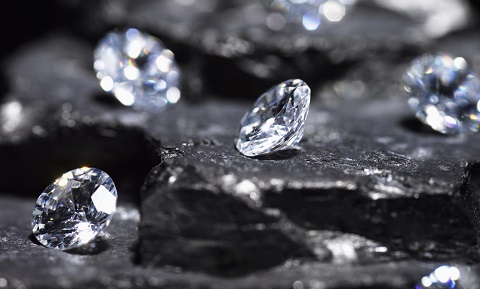 See us for your diamond needs from engagement rings to diamond bracelets to diamond stud earrings. 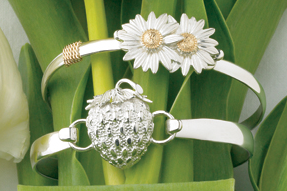 LeStage Jewelry, since 1863, offers a variety of jewelry. 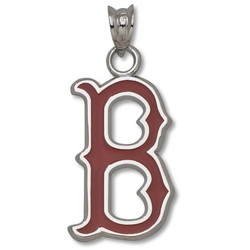 We are a retailer of "The Cape Cod Jewelry Collection" and "The LeStage Convertible Collection"
Logoart® manufactures jewelry products utilizing the logos of over 350 universities and colleges, and all teams of the Major League Baseball, National Hockey League, and many NASCAR drivers.